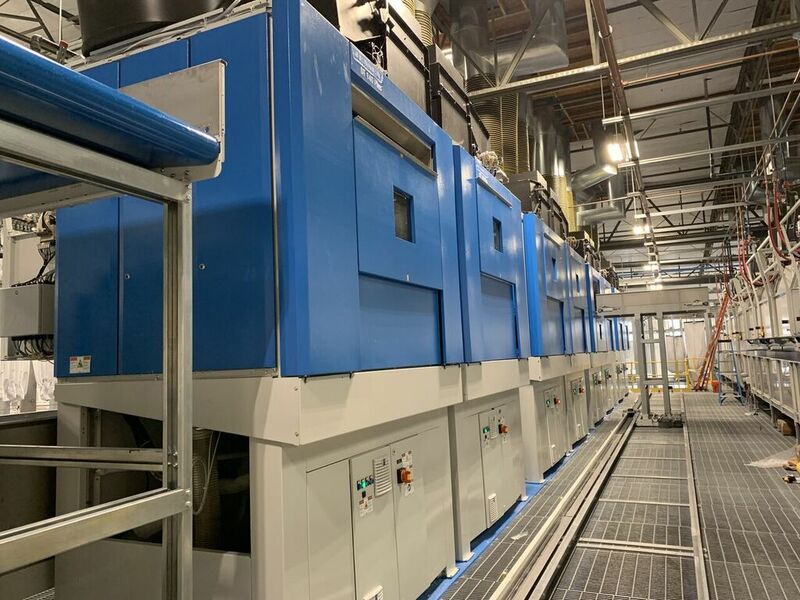 Medico Opens State-of-the-Art Bulk Processing Facility! 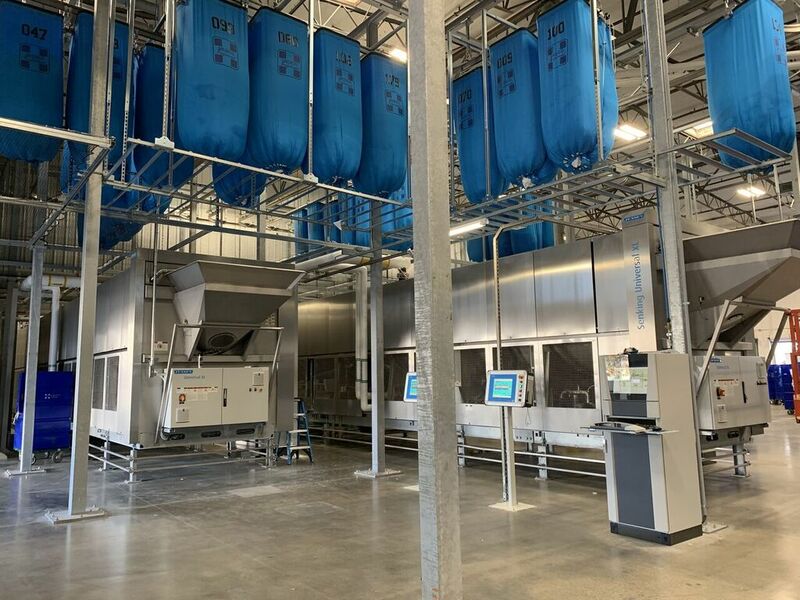 Medico Opens State-of-the-Art Bulk Processing Facility! 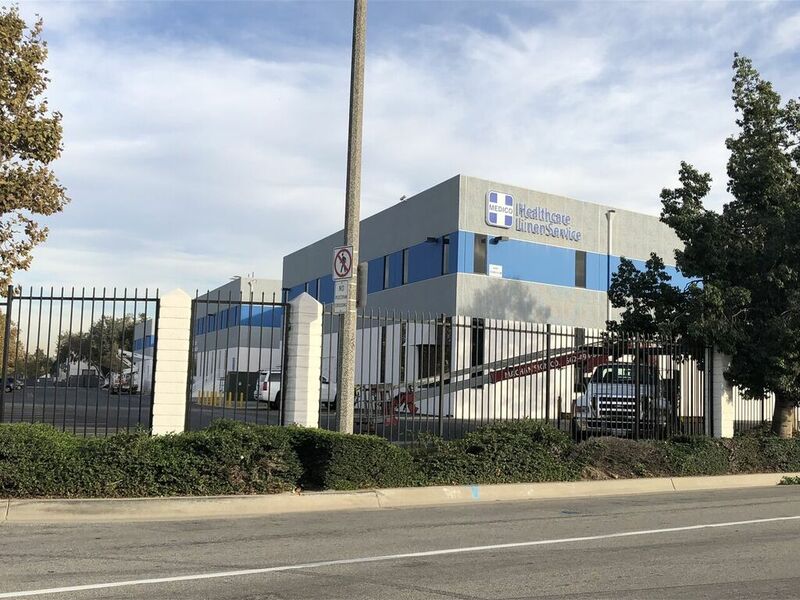 Our new 75,000-square-foot bulk processing facility is located at 2654 Sequoia Drive, South Gate, CA 90280 and will service hospitals and other medical facilities. 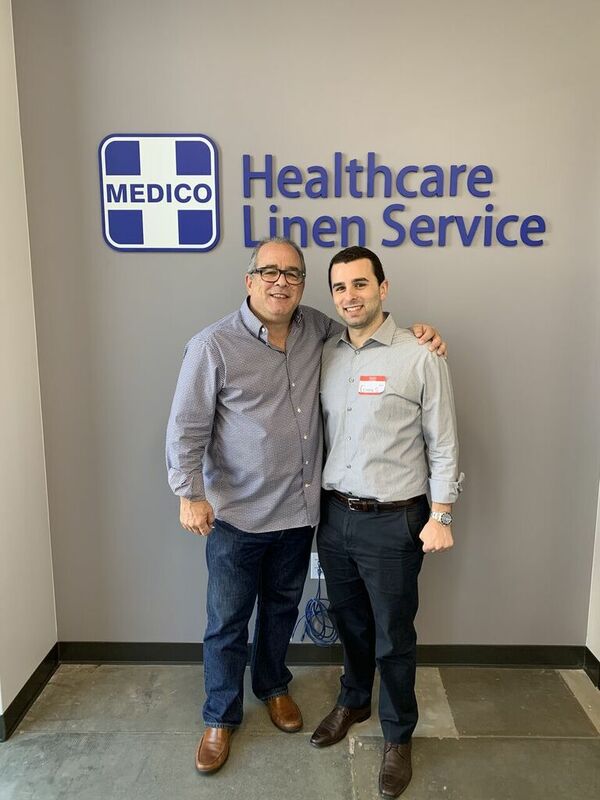 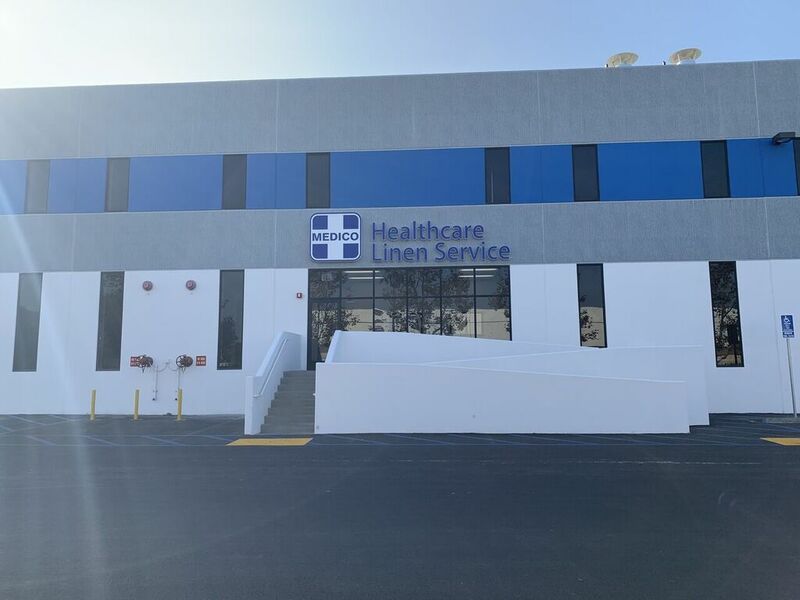 Whether you need scrubs, lab coats, patient gowns, bed linens, towels or floor mats, our system of advanced medical laundry processing plants can get your textiles clean and back to you on time! 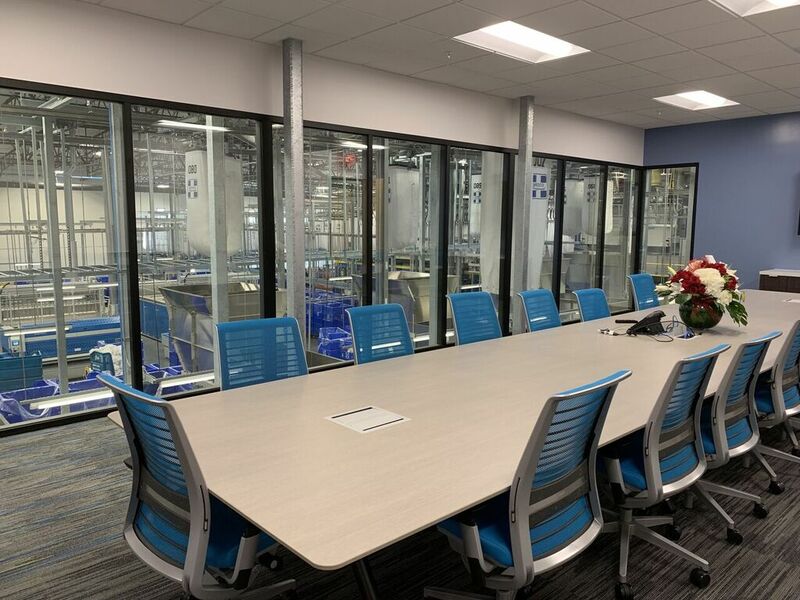 Check out more pictures of our new facility below.